Official website of author Karlie Lucas: Special Announcment: Giveaway! Hey all! 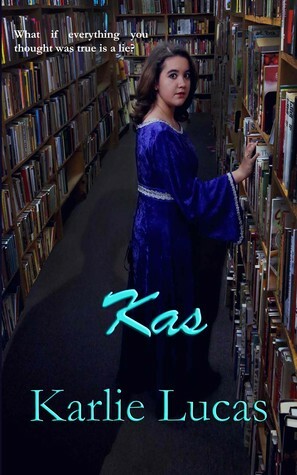 Just thought that I'd share that I'm doing a giveaway for my newest book, Kas! Five copies are available, and they will be signed. So, if you want to enter, please click on the details link below! Also, don't forget to join the official launch party online!